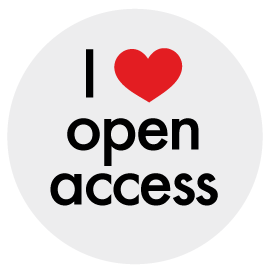 Librarian, Open Access advocate, Academy of Fine Arts Vienna, interested in #openaccess #openscience...#scholcomm...#digitalhumanities... Views are my own! F1000Research Article: The impact of the open-access status on journal indices: a review of medical journals. Read the latest article version by Saif Aldeen AlRyalat, Mohammad Saleh, Mohammad Alaqraa, Alaa Alfukaha, Yara Alkayed, Maryann Abaza, Hadeel Abu Saa, Mohamed Alshamiry, at F1000Research.